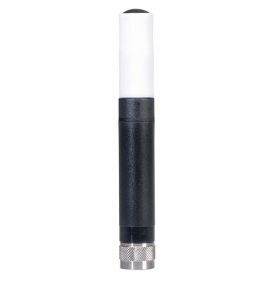 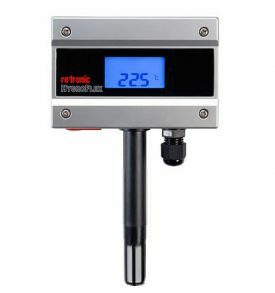 Rotronic is a manufacturer of measurement devices and control systems that are user-friendly, low maintenance, GAMP and FDA compliant. 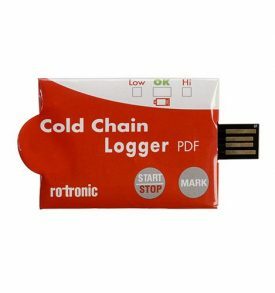 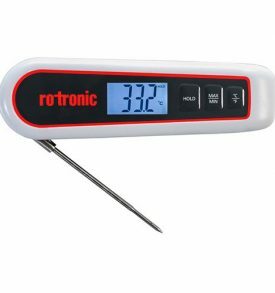 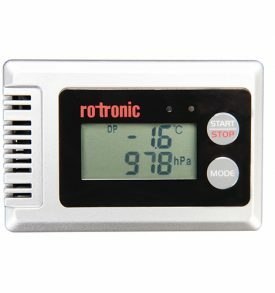 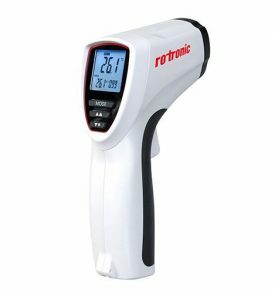 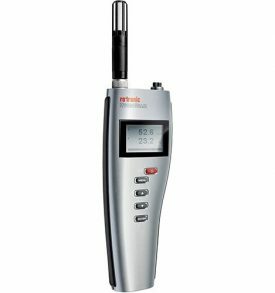 The Rotronic instruments, particularly well-known for measuring temperature and calculating relative humidity, includes industrial sensors, humidity sensitive elements, measurement probes, data loggers, portable devices and OEM products. 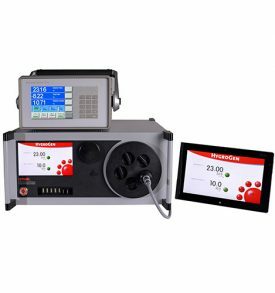 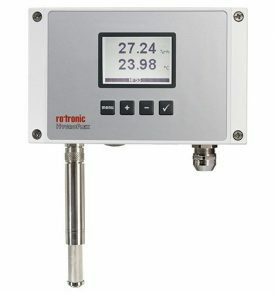 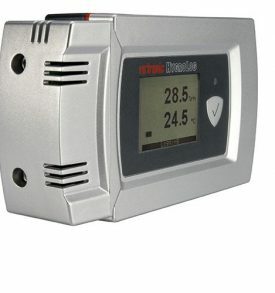 In addition to measuring humidity and temperature, Rotronic also focuses on CO2, differential pressure and process pressure, flow, dew point, water activity and outlets. 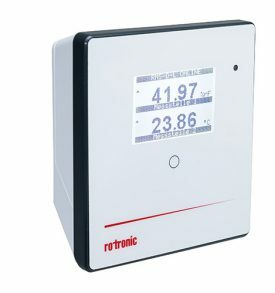 Analog.